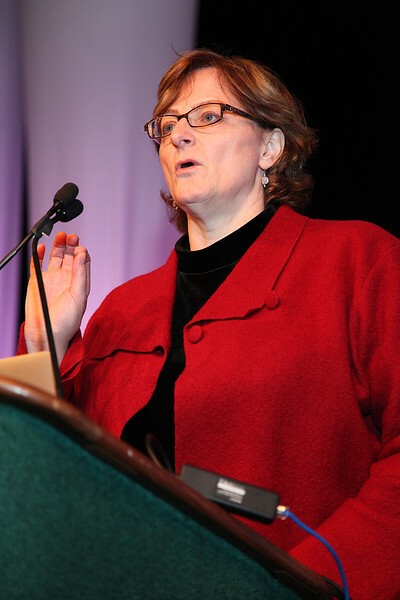 During this special plenary session, AAS President Meg Urry (Yale University) presented Deidre Hunter (Lowell Observatory) with the AAS Education Prize. The George Van Biesbroeck Prize was awarded to Michael Hauser (Space Telescope Science Institute), and the Joseph Weber Award was presented to Sander Weinreb (California Institute of Technology). The Beatrice M. Tinsely Prize was awarded to Chris Lintott (University of Oxford).